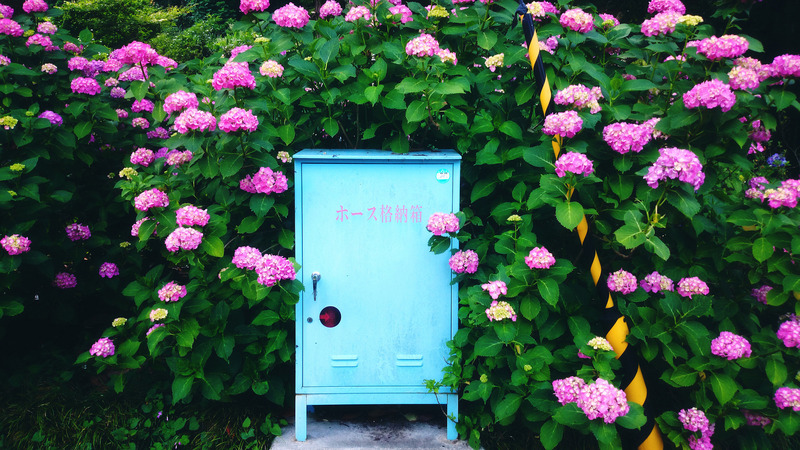 When it comes to sustainability in Japan, one of the biggest considerations has to be sustainable power sources. Before the earthquake and tsunami of 2011, Japan generated 30% of its power from nuclear sources, with a view to expand that to 40%. These days, statistics indicate that many people living here are heavily against the use of nuclear power, and understandably so. One of the struggles Japan faces is that it doesn’t have a great deal of fossil fuels except coal, and consequently imports things like crude oil and natural gas from other countries to fill the gaps in power requirements. As a result, branching out to renewable energy sources has been the logical next step to deal with both resource-based and environmental challenges. 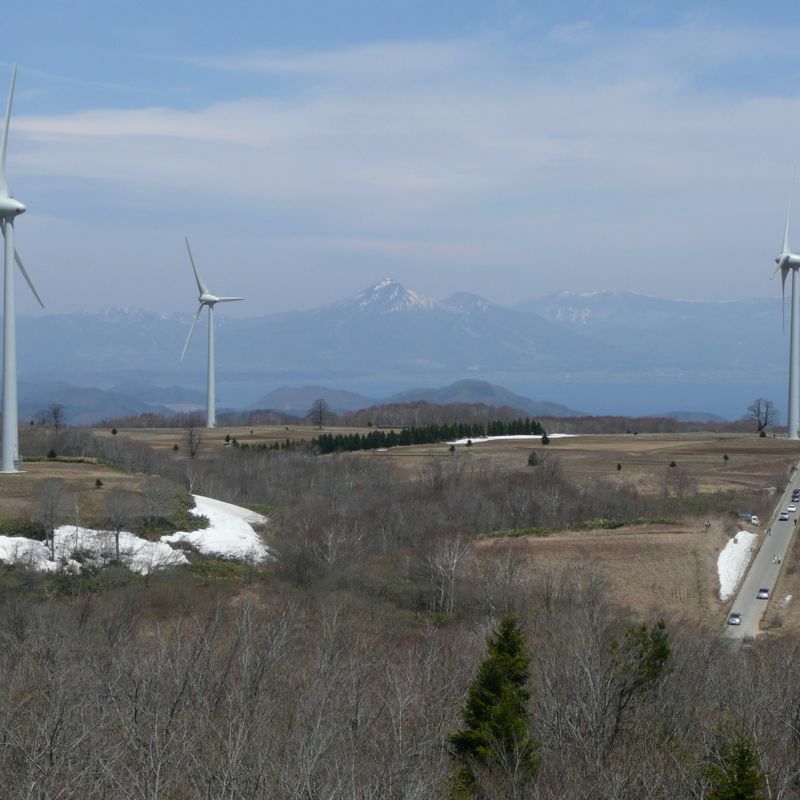 More and more in Japan, the use of renewable energy is being emphasized, both as a method of sustainability and self-sufficiency. Renewable energy is defined as energy from a source that is not depleted when used, such as wind or solar power. Something I found very interesting about Japan’s solar and wind plants is that many were created in 2014 or later - some only opening as recently as September of this year - so it definitely seems like renewable energies were considered as a direct response to the shutting down of nuclear power plants. Before living in Japan, I lived in Australia, and after that in Las Vegas, Nevada. Solar energy in particular is something which is embraced heavily in both of those places. My husband worked for several years at Nellis Air Force Base in Las Vegas, which has a large solar power project, capable of supplying power to 12,000 people. In Australia, there was an initiative that operated up until 2009 where you could get an $8000 rebate from the government if you installed solar panels at your residence. There are also programs in Australia where people who have solar panels that generate excess power can “feed” that back into the grid, and get paid from power companies. These kinds of initiatives have all ensured that back home, solar power is seen as not just normal but environmentally and financially beneficial. 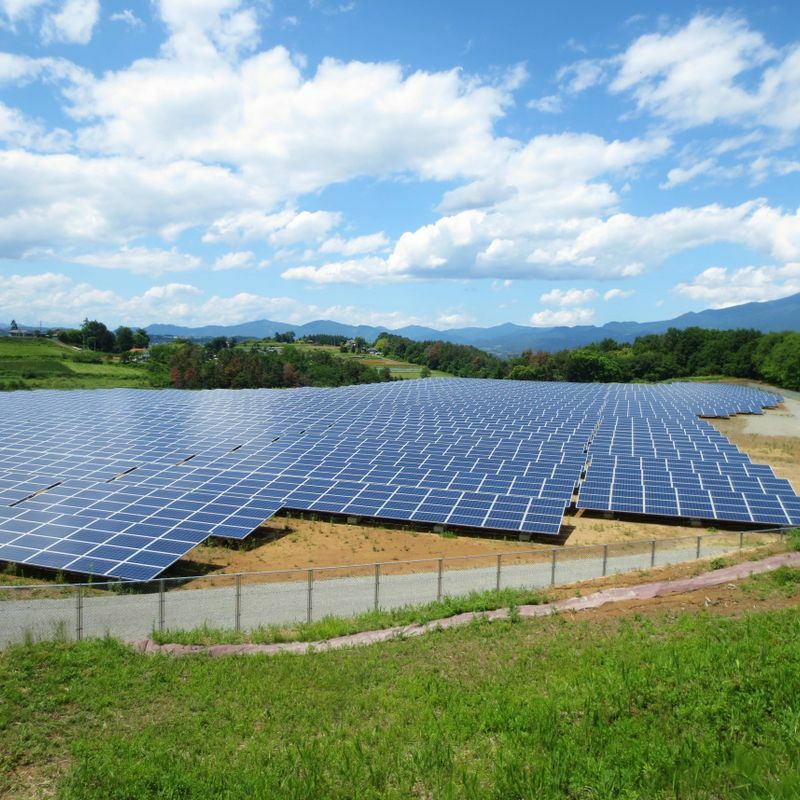 I haven't personally heard of such programs here in Japan - but in my opinion, financial incentives can be a good way to encourage the general public to get involved with sustainable energy too. Japan Renewable Energy, or JRE, was founded in 2012, with the generation of renewable power sources as their primary purpose. JRE notes on their website that our society understands the need for renewable energy sources - particularly in response to global challenges such as climate change. Their mission statement is Changing the World with Renewable Energy For a Sustainable Tomorrow, and they seem to be taking clear steps to achieve that goal. 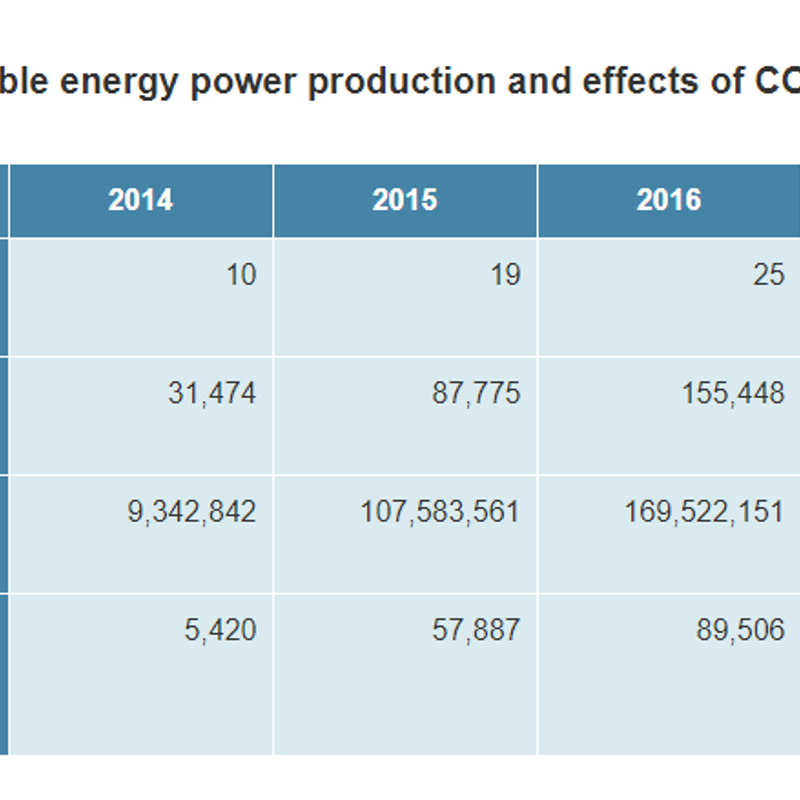 Data on the JRE website shows the correlation between the increase in their renewable energy plants since 2014, and a significant reduction in CO2 emissions. Are renewable energy sources something that you’ve experienced much of, either back at home or during your time here in Japan? Would you be open to things like solar panels being installed on the roof of your home to generate power? I'd love to use solar rather than expensive LP gas to heat our water. One of my students has mentioned using an initiative to buy solar panels here, but I don't know any details. I'm curious about why geothermal energy isn't used in Japan. I've heard it's because there are a few groups who "own" all the hot springs and want to protect them, but I don't really understand. I think very soon renewable energy will become the default, as it just makes more sense.